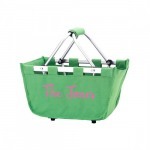 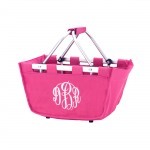 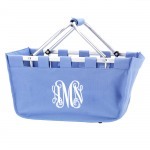 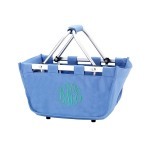 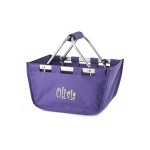 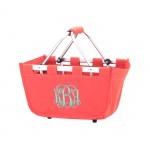 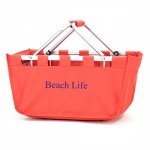 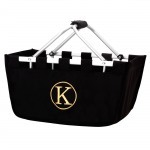 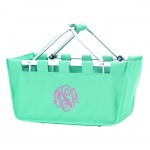 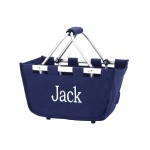 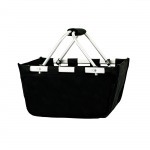 18" x 11" x 9"
Rectangular picnic basket folds down for easy storage. Velcro hand grip matches fabric. 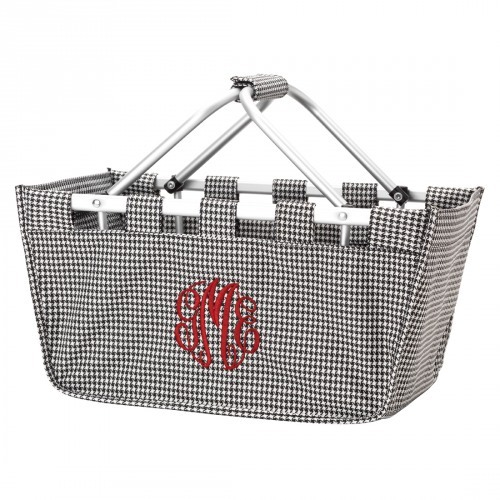 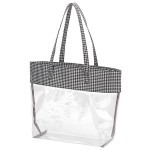 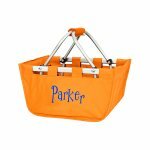 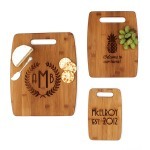 Great for tailgating, going to market, and yes picnics too! 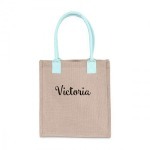 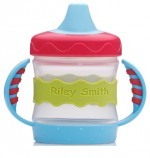 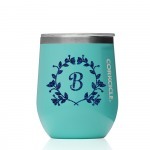 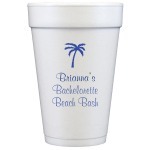 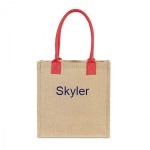 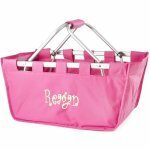 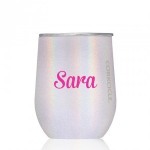 Personalize for only $10.00!